A new dog can be a great addition to your family, but they will also require some work on your part. 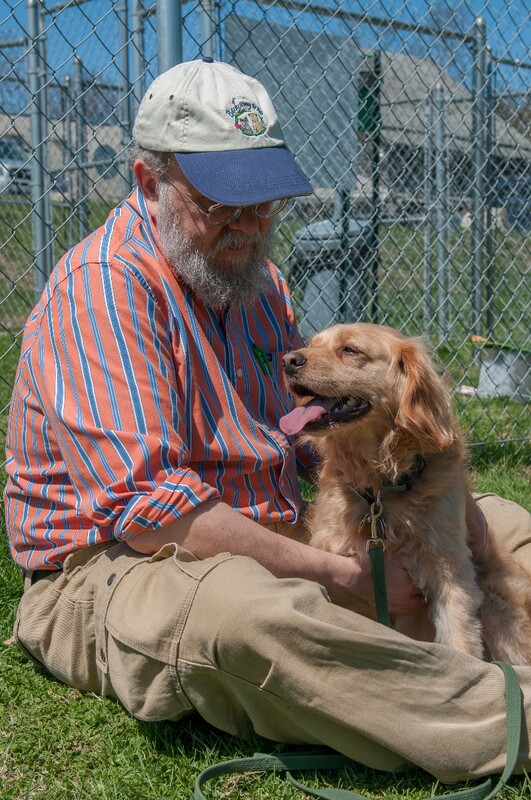 Older dogs may come to your home already trained and ready to be that perfect companion, but more often than not, a dog ends up in a rescue or shelter because they have some behavioral issues. They were probably not well socialized and had little or no training. It is also entirely possible that their previous family inadvertently created some problem behaviors by unintentionally rewarding those behaviors. This article offers some recommendations to help you and your new friend get off to the best start possible. My first word of advice; “patience.” It is very easy to want the ideal dog immediately, but just as “Rome was not built in a day,” Your will not dog be the perfect companion in a week, nor in all likelihood in a month. Training is a process, and as such it takes time. Yes, there will times you may become frustrated, but when you look back in a year you will realize it was a precious time for you and your dog, one filled with learning and fun! 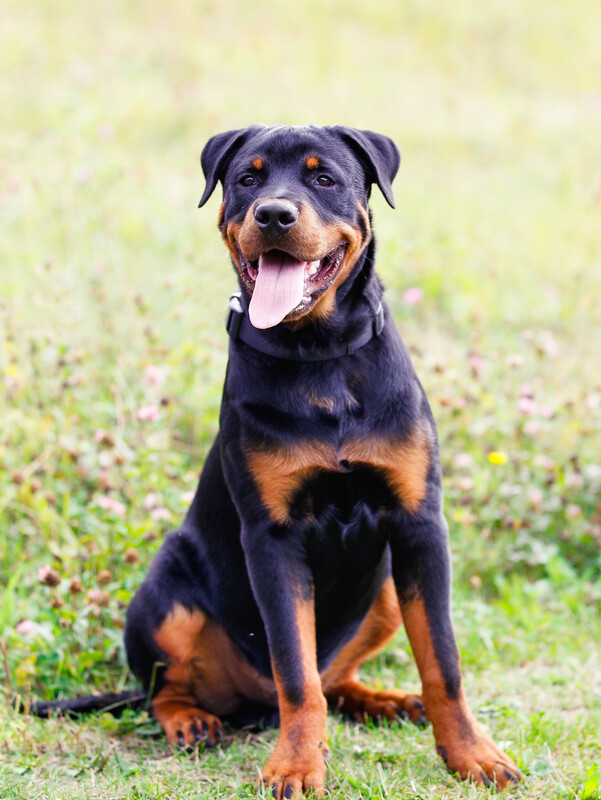 Enrolling yourself and your dog in a reward-based dog training class designed by a Certified Professional Dog Trainer is the best thing you can do for you and your dog. Not all trainers and dog training classes are equal. 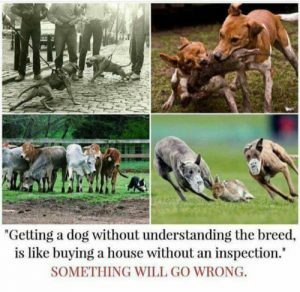 Because dog training is currently a non-regulated and non-licensed profession, the quality of instruction and practices used can vary widely, sometimes into the inhumane. 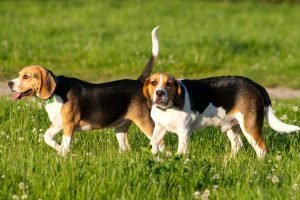 The following article will provide you with information on what to look for in a dog trainer and dog training facility. Do not try to teach your dog everything at once. We will teach you certain behaviors, in a specific order, for a reason; to make training easier. During the critical socialization period, between 8 and 16 weeks of age, it is far more important to work on planning and appropriately socializing and habituating your dog than it is to teach them to shake or any other behavior. This is a limited period, and you want to make the most of it. Inadequate or inappropriate socialization is a common reason dogs develop behavioral problems such as aggression and anxiety. 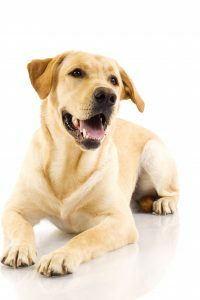 If your dog is older than 16 weeks of age, it is still important for you to read the following article. If you see any signs of shyness, timidity or fearful behavior, contact us and make an appointment for a Help Now! session so that we can offer you some guidance on a remedial socialization program for your puppy. Socialization is not as simple and straightforward as meeting the neighbors and their dog or taking your dog to the dog park. In fact, a visit to the dog park may be the worst thing that you can do. If you are having problems with your dog guarding food and other items, stealing things, or growling, make an appointment with us for a Help Now! session as soon as possible. Punishment in any form will likely make these behaviors worse and could result in someone being bitten. Dogs and children both need training and supervision to learn how to appropriately and safely interact with one another. Dogs and children will not automatically get along. If you do not have children, your dog will still need to be socialized with children and learn how to interact with them. If you have children and a dog, you will need to spend time working with both. I highly recommend the book A Kids’ Comprehensive Guide to Speaking Dog! by Niki Tudge. You will discover some things that you probably did not know about dogs while learning how to teach your children about interacting with your dog and any other dog they may meet. Think carefully about what you teach your dog; intentionally or unintentionally. Un-training a behavior takes a whole lot more time and energy than training a behavior. A trick like “shake” is cute, but think long and hard if you want a dog that will always be trying to get every person they see to shake, even when they have muddy paws. If there are multiple people that will be interacting with your dog, discuss what cues, visual and verbal, that you will use for specific behaviors so that you are all being consistent. Do not be in a hurry to add a visual (hand signal) or a verbal cue to a behavior. We do not start using a cue until we are confident that the dog understands the behavior in multiple contexts and environments. If you start using the cue too soon, you may need to change it. We will talk about that more in class. If you have questions that just will not wait until class starts, contact us and make an appointment for a Help Now! session. The blog posts listed below will all be beneficial for anyone thinking about getting a new dog or for those of you that just added a dog to your family. The shows listed below are from The Woof Meow Show (www.woofmeowshow.com) and cover a wide variety of topics that will be of interest to anyone with a new puppy. Click on the title to listen to the show. We’re Getting A New Puppy (or Dog)! 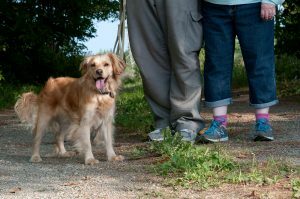 – part 1 – Once you have found your new furry companion, whether they are a puppy or an older dog, there is much you need to be thinking about before you bring your new friend home. In this show, Don and Kate discuss the things you will need, might need, and don’t need. They finish the show with a discussion of the importance of a well thought out socialization and habituation plan for a puppy. If you have a puppy or dog selected, or are thinking about getting a canine companion, this show will help you prepare for your new dog. We’re Getting A New Puppy (or Dog)! 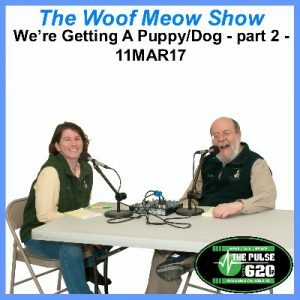 – part 2 – In this show Kate and Don address the most typical behavior concerns with a new puppy or dog; housetraining, jumping up on people, play biting, and chewing. While this show is no substitute for a well-designed puppy or basic manners class, it will get you pointed in the right direction. Dogs and Babies with Jennifer Shryock from Family Paws Parent Education – Kate and Don interview Jennifer Shryock the founder of Family Paws Pet Education about their innovative programs; Dogs & Storks™ and the Dog and Baby Connection. We’ll discuss why prior planning is so important for the successful integration of a new baby in a home with a dog and what you can do when you have questions. 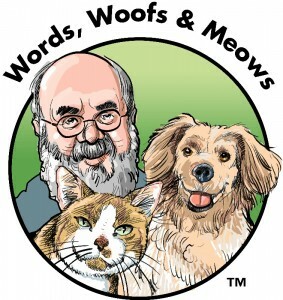 Pet Food Myths – part 1 – In part one of this two-part series, Don and Kate discuss several myths and conceptions pet guardians have about pet food. The fact is that not all pet foods are the same, and the quality varies greatly. Kate and Don reveal these myths and guide the listeners on how to evaluate their pet’s food so that they can provide their pet with optimal nutrition that fits their budget. 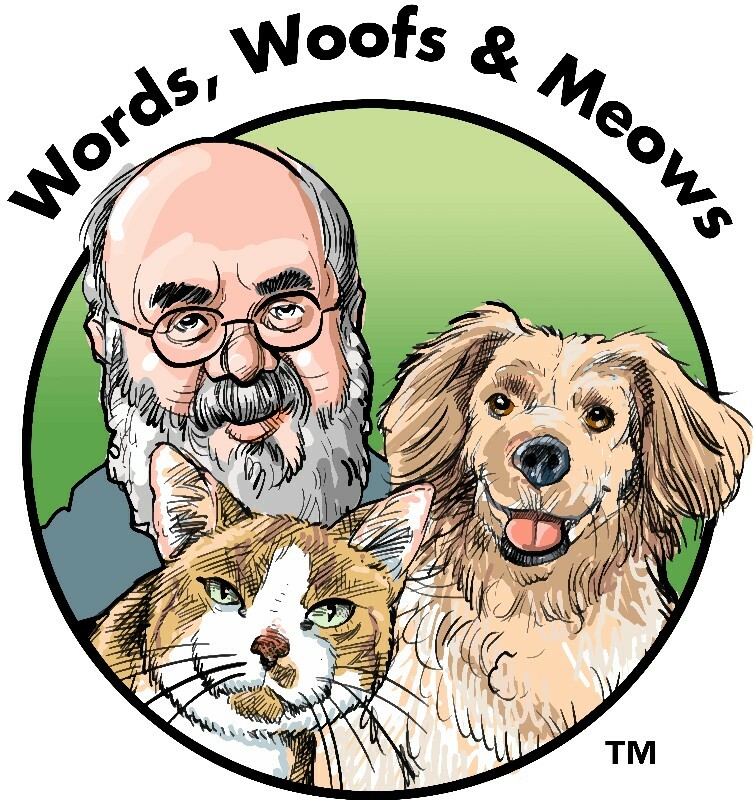 Pet Food Myths – part 2 – In part two of this two-part series, Don and Kate discuss several myths and conceptions pet guardians have about pet food. 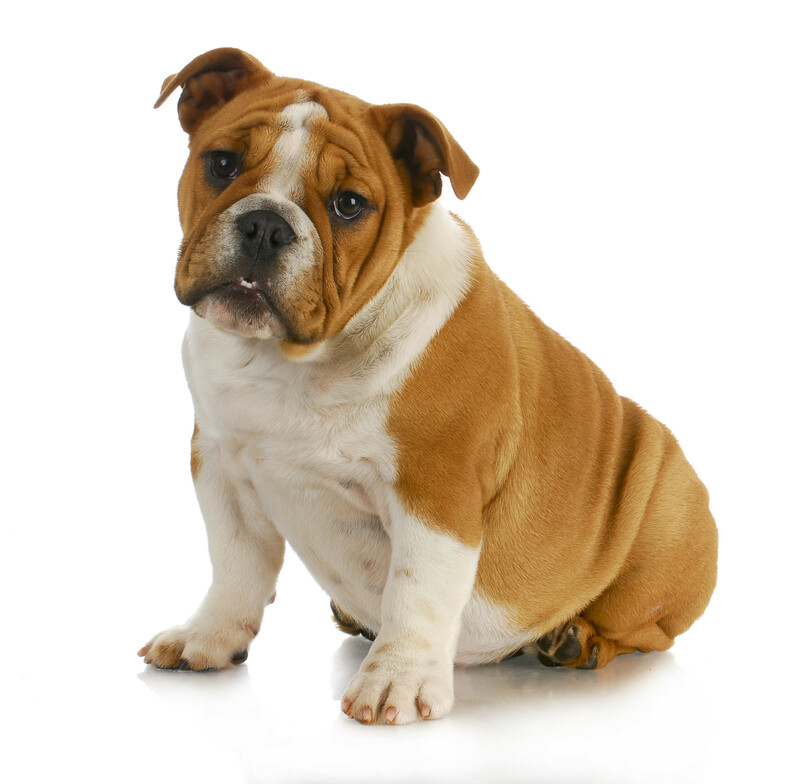 The fact is that not all pet foods are the same, and the quality varies greatly. Kate and Don reveal these myths and guide the listeners on how to evaluate their pet’s food so that they can provide their pet with optimal nutrition that fits their budget. Posted on August 20, 2017 August 13, 2018 Categories Adopting/Getting A Pet, Dog Training, Dogs, New Puppy or DogTags adopting a dog, Common Dog Training Issues, dog operators manual, new dog, We're Getting A New Puppy (or Dog)! This episode of The Woof Meow Show on March 4th, 2017, and part 2 of this show, which will air on March 11th, are companion shows to our January 14th and 21st shows entitled Finding the Right Dog for You and Your Family. Kate and Don discuss what you need to be thinking about before you bring your new friend home. They start off by talking about your attitude and the need for patience. Don and Kate also emphasize the need for you to have the time to raise a puppy, especially during the puppy’s critical development stages. They discuss the importance and necessity of selecting a veterinarian, a groomer, and a trainer before you bring the dog home. (How to choose a dog trainer). They also discuss supplies you need (baby gates, collars, leashes, ID tags, ID microchips, water bowls, food bowls, toys, and chewies,). In the last segment of the show, Kate and Don discuss socialization and habituation (Puppy Socialization and Habituation) which is far more important than teaching your puppy to shake or sit. They explain the critical period when this needs to occur and what the typical puppy needs to be exposed to before they are sixteen weeks of age. 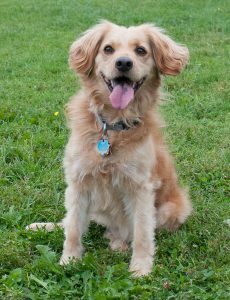 Adopting A Pet – We’re Getting A New Puppy (or Dog)! We’re Getting A New Puppy (or Dog)! 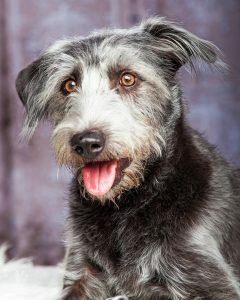 In January Kate and I did a two-part series on The Woof Meow Show (woofmeowshow.com) about finding the right dog for you and your family. You can read a companion article and get a link to the podcast here (Finding the right dog for you and your family). 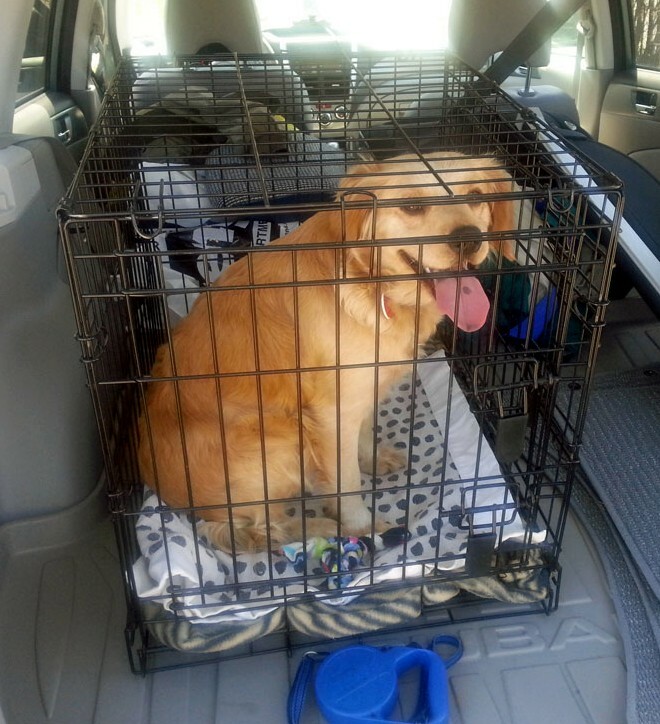 This column discusses what to do after you have found your dog but before you bring them home. Adjust your schedule and priorities – Your new puppy is going to need significant time from you, especially during the first few months. A puppy has a key developmental period between eight to sixteen weeks of age, during which certain things need to happen if you want a well-adjusted puppy. This is not something you can postpone until you have time. Block off time in your daily schedule for your pup now, and stick to your commitment. Get other family members to pledge to do their part as well. It takes a family to raise a puppy. Learn to accept, laugh and relax and ALWAYS be kind – Your attitude and emotions will be a big factor in your pups happiness and readiness to bond with you. Trust me, dogs read us better than many of our closest human friends, and if you become angry with your dog, it will damage your relationship. Understand that a new dog, whether a puppy, a senior or anything in between, will need you to be patient and understanding. Accept the fact that both you and your dog will find one another frustrating at times. Rather than get mad, laugh and relax. Dogs like kind people with a good sense of humor. 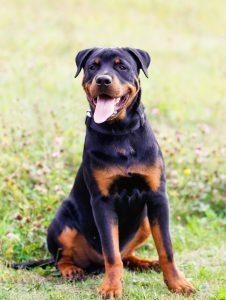 Determine how you will handle your puppy’s housetraining – Your puppy will not housetrain themselves and will need someone present to take them out several times during the day. This need will continue for the first few months of their life. A rule of thumb for how many hours a puppy can “hold it” is their age in months plus one. For example, a four-month-old puppy will be able to “hold it” for five hours, at most. If you work all day long, you need a plan now, if you want your pup to become housetrained. Leaving a puppy in a room or an X-Pen while you are gone is just rewarding them for going to the bathroom inside, which will make training them to go outside take that much longer. 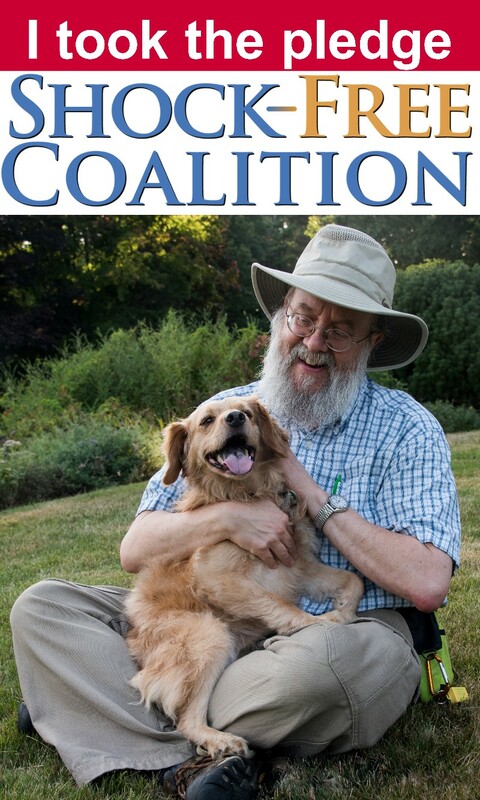 If you cannot be there for your puppy, consider hiring a friend or family member to help you. Make an appointment with your veterinarian for your puppy for the second day they are with you – No matter where you get your puppy, even if it is from your most trusted friend, take them to your veterinarian for their first wellness exam within twenty-four hours of your bringing them home. Make this appointment well in advance, so you are not delayed because your veterinarian’s schedule is booked. Consider pet insurance – If you want to protect yourself against future major expenses, the time to consider pet insurance is when your dog is young, as it does not cover preexisting conditions. I recently had a client who adopted a new puppy that was diagnosed with a heart condition at their first appointment. While this is rare, it can happen. There are many pet insurance options available, so do your research. Select a qualified trainer and enroll you and your puppy in a Puppy Headstart class – Do this now, before you have the puppy, so that you can make sure there is room in the class when your puppy arrives. 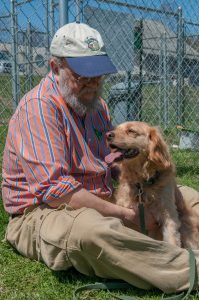 Every dog will benefit from training, as will you, and the relationship between you and your dog. Developmentally, a puppy will benefit starting in class when they are eight to nine weeks of age, definitely before 16 weeks of age, when socialization windows close. A well-designed puppy class will focus on important issues like; socialization and habituation, housetraining, play biting, jumping up on people, and chewing. These are vastly more important at this stage than working on things like sit and shake. Working with a professional, certified, reward-based dog trainer can greatly simplify your life. a trainer can teach you how to avoid unintentionally training behaviors you do not want. Purchase Basic Supplies – You will need some basic supplies for your puppy. Minimally, these include a crate, a leash, a collar, an ID tag, food and water bowls, and toys. Purchase Food and Treats – What you feed your pet and use for treats is a big decision, which can have significant effects on your puppy’s health. I believe that quality nutrition is the key to health and a long life. Be skeptical of television ads for pet food. The pet foods that you most often see advertised on TV are currently facing a lawsuit for misleading advertising. Avoid anyone suggesting that one and only one food is the best food for all pets. Recognize that breeders, veterinarians, pet stores, shelters; and others trying to sell you food, have a bias. Either commit to learning about pet nutrition, or find someone you can trust to help you. 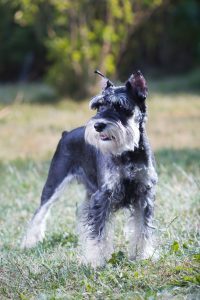 Find a groomer – Not all dogs will need a professional groomer for their coat, but unless you plan on trimming your dog’s nails on your own, you will need the services of a professional groomer every four to six weeks. 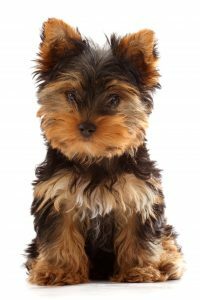 If you have a long-haired dog; Poodle, Doodle, Sheltie, etc., you will want your dog to start to become familiar with the grooming process between 8 and 16 weeks of age. I suggest a minimum of two to three visits to the groomer during this period, not for a full grooming, but just to have some “happy time” with the groomer and for your dog to become habituated to the process. 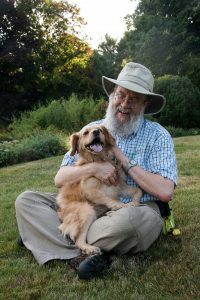 Have fun and enjoy your new companion – If you think I have made raising a puppy sound like lots of work that is because it is. However, the more you know and plan ahead of time the easier it is. The investment you make in your puppy will be paid back in fun and companionship. Last week the Bangor Daily News published an opinion piece on dog training (How we turn our dogs into mini-humans — and the damage it can do) which sadly promoted all of the outdated, inhumane ideas about dog training prevalent in the 1970’s. I wrote a response which was published today. You can read my response below or directly at the Bangor Daily News website by clicking here. Thanks to science, dog training is finally on a course to leave the dark ages of pain, fear, and force that have been commonly used to train the family dog. Science demonstrates that it is never necessary to use a choke, a prong, or a shock collar to train a dog1. Not only are these tools unnecessary, but there is also ample evidence that using them may cause severe physical injuries, as well as dangerous behavioral problems, such as aggression. When a tool or methodology that uses force, fear or pain is unnecessary and can cause significant, sometimes irreparable, physical and psychological damage to a dog, its use is not only inhumane; it is animal abuse. That is why many trainers have been using clickers and rewards for well over 20 years. According to the 2015 American Animal Hospital Association Canine and Feline Behavior Management Guidelines, more cats and dogs are affected by behavioral problems than any other condition. 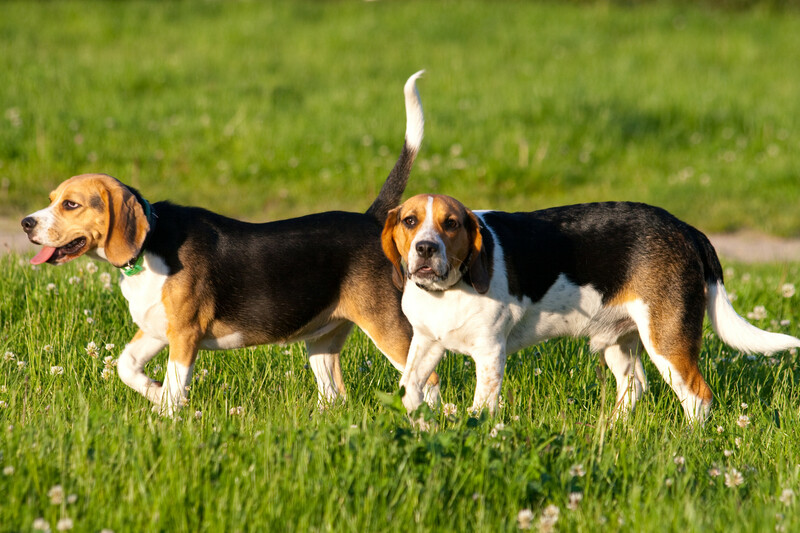 The AAHA task force that investigated this issue addresses two primary reasons for these behavioral problems: mistaken or misinformed beliefs about canine behavior and the continued use of aversive training techniques. The guidelines include references to the many peer-reviewed articles that support their findings. There is a wealth of information available about dogs and canine behavior and with the advent of the internet, it is readily available to anyone looking for it. However, just because a statement is on a website, is printed in a book, magazine or newspaper, or is told to you by someone, does not make that statement true — even if the author is a veterinarian, a breeder, a dog trainer or a “self-certified” pet care “expert.” Some of the most egregious and detrimental myths about dogs and their behavior are the dominance construct, the idea that dogs are wolves and live in a pack hierarchy, and the belief that you need to punish a dog by inflicting pain or causing fear to force it to do what you want. 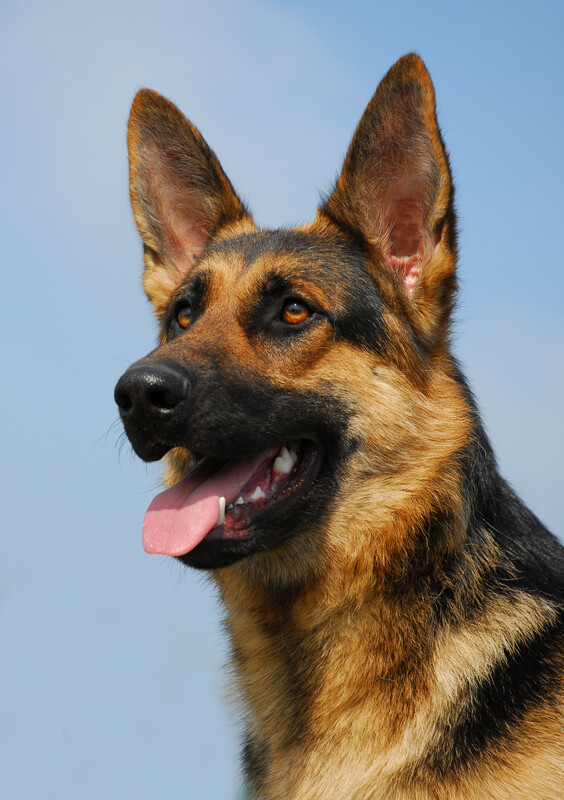 The AAHA guidelines make the following recommendations on aversive training techniques. I’ve bolded some sections for emphasis. If your veterinarian is unable to recommend a dog trainer that meets the above requirements, I encourage you to visit the websites of the following organizations, all of which require an individual to pass a comprehensive exam on the above topics and require continuing education. 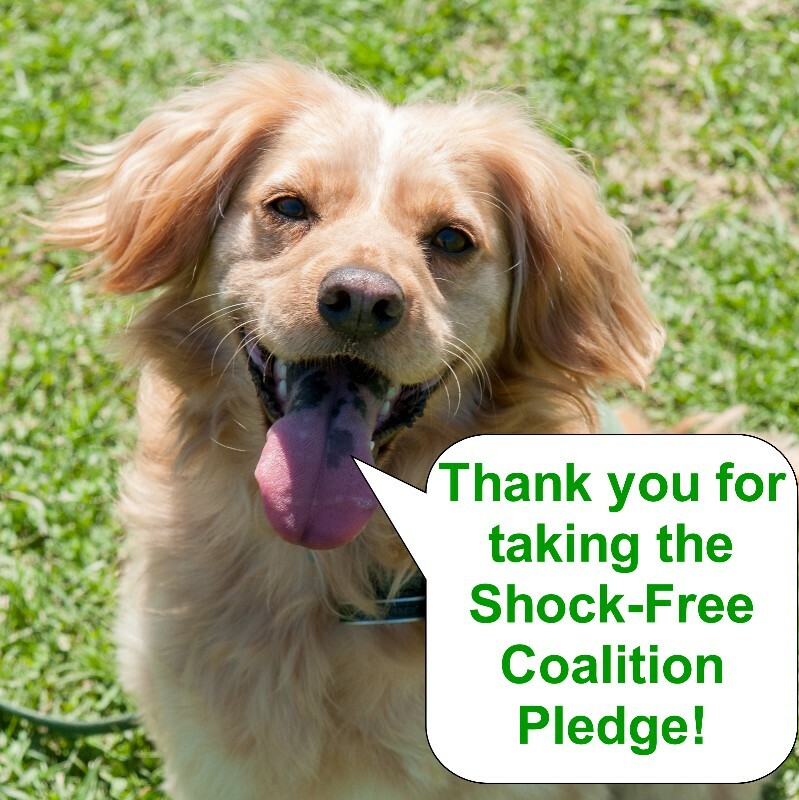 The credential offered by the Pet Professional Accreditation Board is relatively new but has the added benefit that certificants must agree to commit to not using shock, choke or prong collars, fear, physical force, or physical molding or any compulsion-based methods of pet care or dog training.